Make the best decisions for your firm with data and insight straight from your clients—and your potential clients—on how they plan to divvy up their outside counsel budgets in 2019. 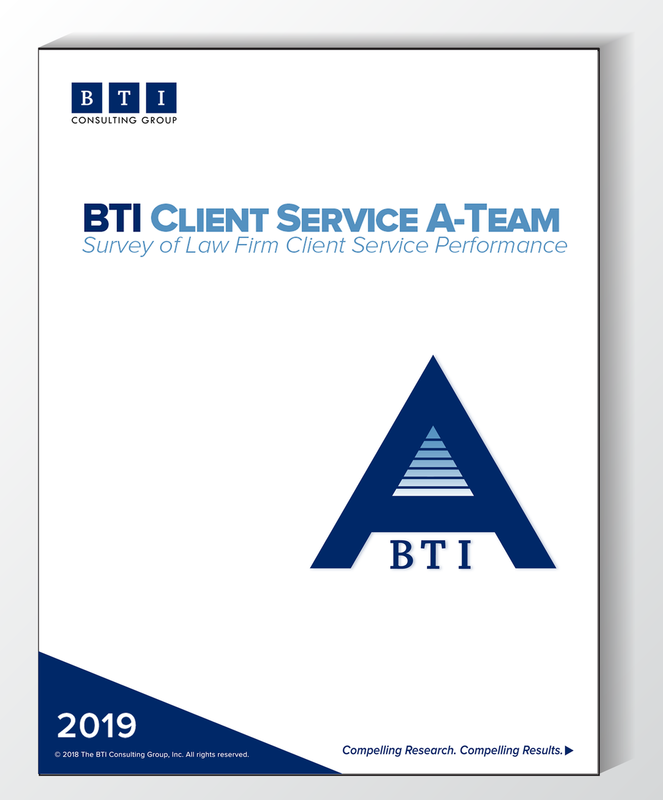 BTI Practice Outlook draws on 350 in-depth interviews with corporate counsel at the world’s largest companies to map out the most reliable, trusted forecast of the U.S. legal market. 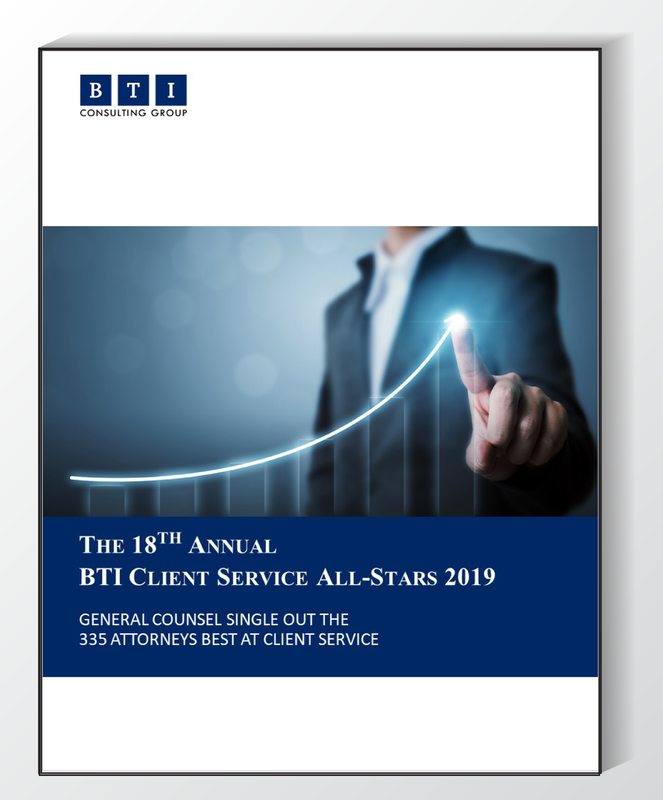 With detailed information on the drivers impacting 18 practice areas and the 2019 growth forecast for 18 industries, BTI Practice Outlook 2019 is your best source for the specific tactics for developing business and the strategies needed to win more work today. Make the best decisions for your firm with data and insight straight from your clients—and your potential clients—on how they plan to divvy up their outside counsel budgets in 2018. 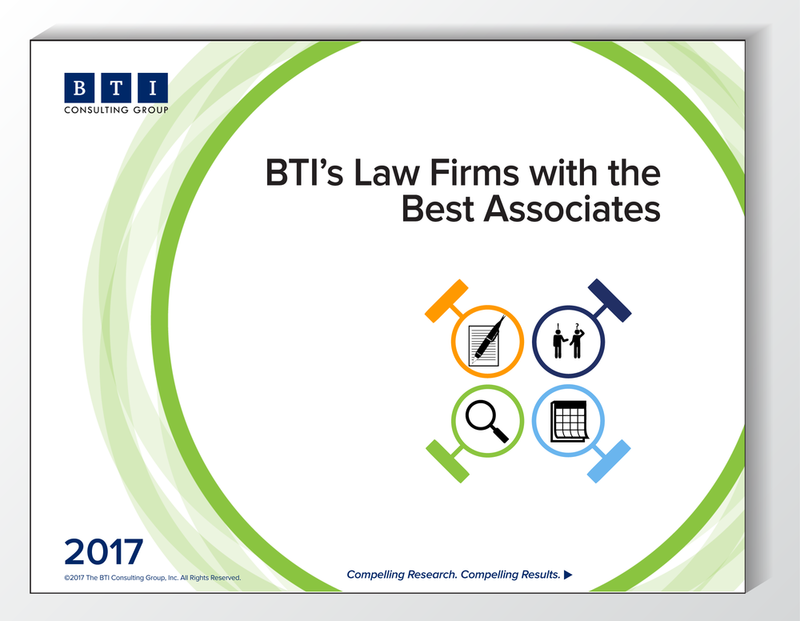 BTI Practice Outlook draws on 350 in-depth interviews with corporate counsel at the world’s largest companies to map out the most reliable, trusted forecast of the U.S. legal market. With detailed information on the drivers impacting 18 practice areas and the 2018 growth forecast for 18 industries, BTI Practice Outlook 2018 is your best source for the specific tactics for developing business and the strategies needed to win more work today. BTI’s Executive Insights not only provide you with feedback directly from top legal decision makers on your firm’s client service, litigation strengths, and brand awareness, but also a rich, robust, and specific breakdown of your top competitors’ strengths and weaknesses. Understanding your strengths and weaknesses—based on what clients really think of your firm—is your first step on the path to more growth. Order BTI's Executive Insights below or call us at 617-439-0333 with your thoughts, comments, or questions.